The internet has been creating havoc for brick and mortar stores, shopping malls and industries such as music, photography and movies. But the pain felt by these once dominating bastions of capitalism has allowed the individual consumer to save money like never before. Online shopping has revolutionized the retail world. Here are some ways you can save even more money when shopping online. 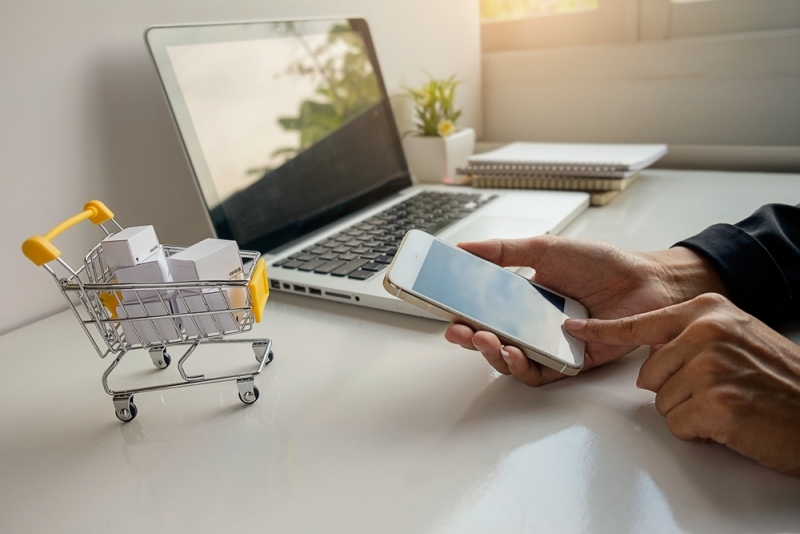 You may think email lists bring you nothing but spam, but the fact is, these lists are meant to connect you to special deals offered by the retailer. Signing up to email lists or joining a company’s loyalty program can net you discount codes, the heads up for upcoming sales or lead you towards other daily good deals. Afterall, if you don’t find the emails valuable, you can always unsubscribe. One of the industries that has undergone the biggest transformation in the internet age is the music business. The days of overpriced compact discs seem to be waning with chain stores declaring bankruptcy with ever more frequency. The advent of music streaming and “free” subscriptions means you can sign up to a site such as Spotify and listen to as much music as you like without having to pay. What’s the catch? You’ll have to listen to some commercials after every handful of songs. Not such a big price to pay for all you can consume music! When searching for holiday packages or cheap flights, the websites you visit store a cookie on your browser to make navigating their site easier in the future. However, these cookies also let the site know how many times you’ve visited and what you’re looking at. Ever wonder why a flight you checked today seems more expensive than the exact same flight you checked yesterday? Blame it on the cookies! There are two ways to get around this price raising trickery. One is to clear your cache of cookies before revisiting your favorite travel site. Another is to employ the incognito or privacy mode of your web browser. Both are simple ways to appear like you’re visiting for the first time. Most websites have a shopping cart function where you place items as you check around their site for things to buy. Once you’ve found everything you want, you’ll go to a virtual checkout to enter your credit card and contact information to finalize the purchase. A sneaky trick that sometimes works is to get to this penultimate shopping point and then abandon your shopping cart before activating the final purchase. You may find within a day or two that you’ll receive an email from the company with a discount code to entice you to complete the transaction. It doesn’t always happen, but it can’t hurt to find out. There are plenty of free extensions, apps, tools and websites that will track the price of the product you’re looking for and let you know when it’s reached an all time low – or high. These trackers can be used for a specific site such as Amazon or across the entire web. They can also let you know of past pricing trends or when price matching offers are extended. Let a piece of code do the comparison shopping for you! next articleTOP 10 Mobile Applications To Shop: Let Your Shopping Be Comfortable!